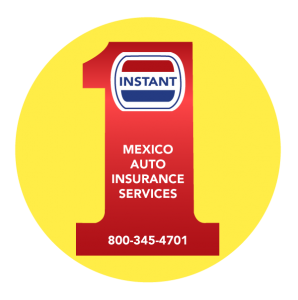 Since 1973 Instant Mexico Auto Insurance has been making it easy for people driving to Mexico. The drive through insurance window is open 24 hours a day 7 days a week. 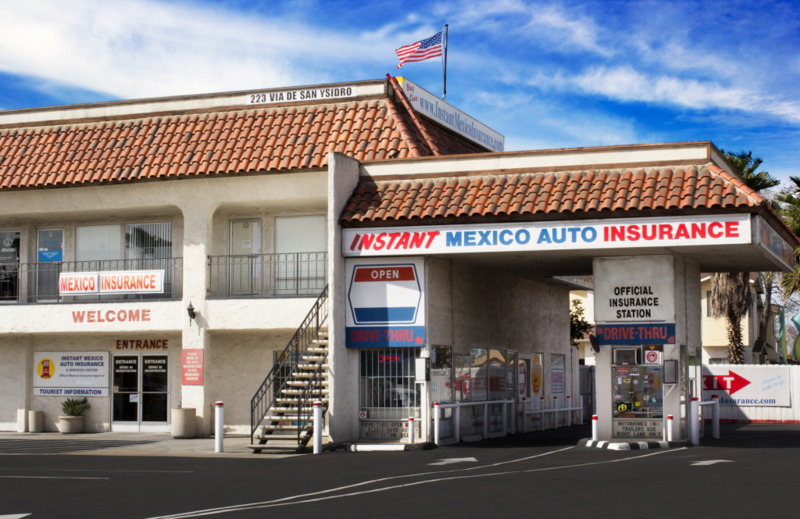 Our office is located just off interstate 5 on your way to Mexico. Parking lot accommodates motor homes and vehicles with trailers. Our lobby has travel information, snacks are available for purchase and clean restrooms for a nice rest stop on your trip.